1. Your logo and a hot link from our website to yours. 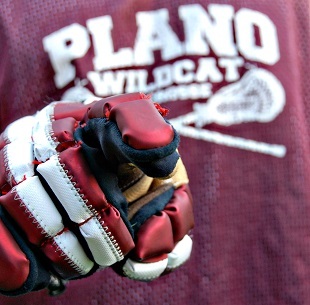 We have over 100,000 hits on the Plano Lacrosse website annually. 2. A full-page ad in our printed Program/Yearbook which is received by each of our member families. 3. Multiple mentions of your business over the PA at every High School home game. 1. Your logo and contact information on our website. 2. A half-page ad in our Program/Yearbook. 3. At least one mention of your business at every High School home game. 2. A quarter-page ad in our Program/Yearbook. If you would like to become a sponsor, please complete the Sponsorship form and send to our using the link provided. If you have any questions please call us at 972-890-5588.